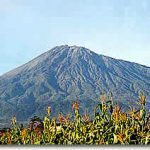 Africa Climbing,Mount Kenya climb,Mount Meru climbing and Mt Kilimanjaro Climbs East Africa Mountains.Africa second Highest peak,Mt Kenya and Fith Highest peak and Top Africa Highest peak UHURU peak on Mount Kilimanjaro. 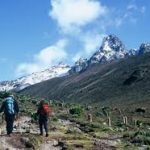 join climbing kilimanjaroClimbing and trekking the East Africa Mountains routes Sirimon out Chogoria route,Mt Meru and Machame route. 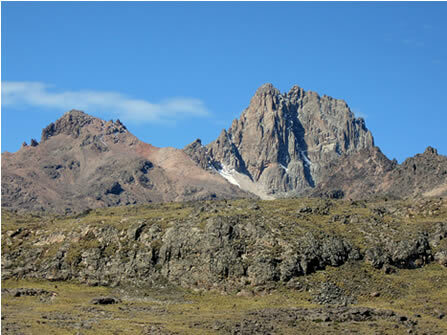 Transfer from Nairobi is at 09:00 hrs to Nanyuki .A COMPLIMENTARY walking tour to the EQUATOR. dinner and overnight at Simbas lodge. 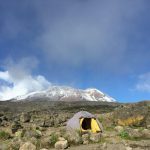 Shipton’s camp to Point Lenana and then descend to Halls Tarns camp. About 6 – 8 hours, on dirt roads through a thick bamboo forest and tropical forest. The forest is really beautiful with chances of seeing wildlife and Columbus monkeys. Transfer to Nairobi arriving late afternoon.32kms or walk half way at take 4×4.overnight at Boulevard hotel B/B. Breakfast, drive from your hotel to the park gate, game drive en-route. Walk with a Park Ranger through a game filled parkland up to Miriakamba hut, at 8,100ft. B.L.D. Breakfast, Leave Miriakamba for Saddle hut, at 11,480ft passing through the forest. B.L.D. 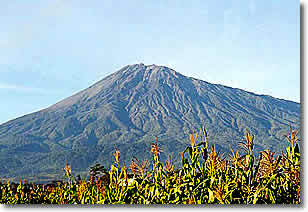 Wake up at midnight, and after a snack, proceed to the summit through the viewpoint of crater rim. Descend to the gate, and the waiting car will take you back to your hotel in Arusha. B.L. Transfer from Arusha to Moshi B/B. Transfer from your hotel to the Kilimanjaro National Park gate at Machame. 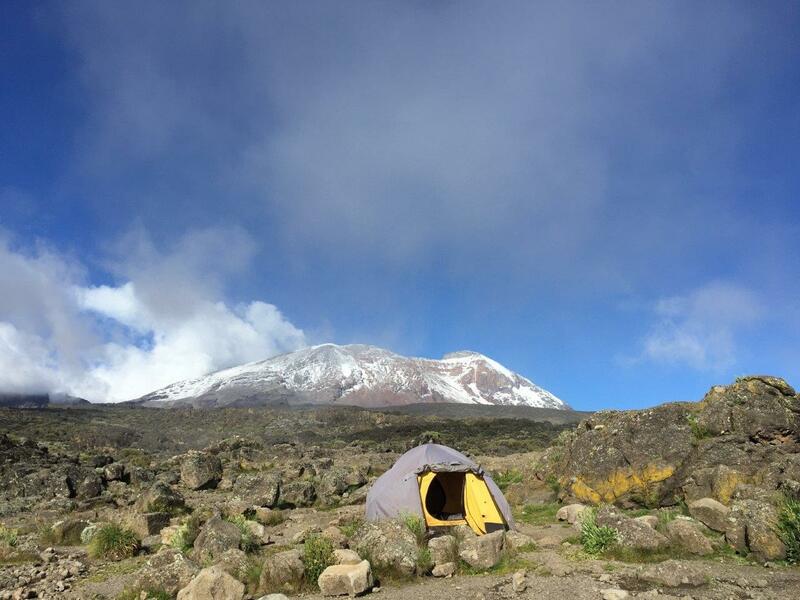 From here, you trek through the lush forest to Machame hut . Overnight stay at the camp. 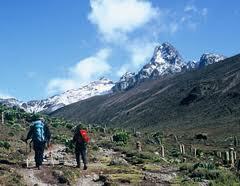 You turn Eastwards and continue ascending through the dry landscape before dropping again to reach Barranco hut . Overnight stay at the camp. 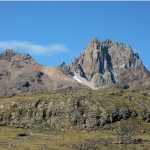 The path climbs steep out of the Barranco valley and crosses the Karanga valley, then turns North to reach Barafu Hut . Overnight stay at the camp.